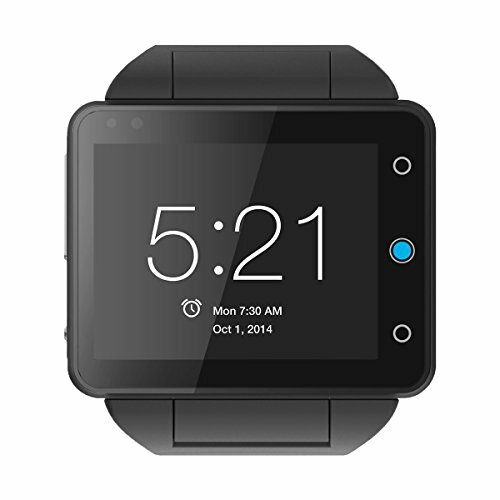 The Neptune Pine is the first standalone, full-featured smartwatch. Make and receive voice calls, text, browse the web and more using the Android Jelly Bean 4.1 platform. Pure, untethered connectivity. Going far beyond simple notifications, the Neptune Pine is the first standalone, full-featured smartwatch. Make and receive voice calls, text, browse the web and more using the Android Jelly Bean 4.1 platform. Micro-SIM, 2G/3G/4G, Wi-Fi and Bluetooth support. Daring and distinct, Neptune Pine’s bold, TFT capacitive 2.4-inch touchscreen and full QWERTY keyboard lets you roll up your sleeves and experience the world at hand. 320×240 QVGA resolution; Corning Gorilla Glass / 512MB RAM and 16 or 32GB mass storage/ Qualcomm Snapdragon S4 1.2GHz Dual- Core ARM Cortex-A5. / Wi-Fi 802.11 b/g/n; GPS Bluetooth 4.0; USB 2.0; Micro-SIM / Compatible Cellular Networks: GSM/GPRS/EDGE 850, 900, 1800, 1900; UMTS/HSPA+/WCDMA 850, 1700, 1900, 2100. Neptune launched in 2012. 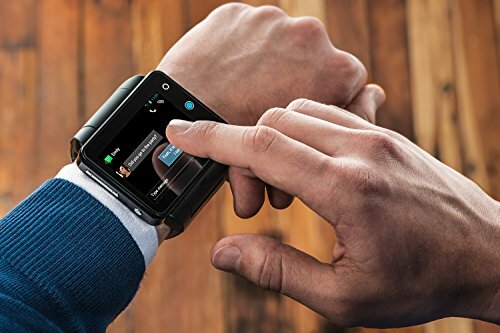 It’s first offering, the Pine smartwatch, was introduced in 2014 after a record-breaking, highly-publicized Kickstarter campaign. Neptune’s mission is to blend original design, intuitive interfaces and the latest connected technologies, into a new breed of wearable devices. GPS Pedometer Compass Gyroscope & Accelerometer provide precise data on your athletic performance Track Steps Pace Speed Time Laps Location, and Calories burned with your favorite athletic app. Share your smile in a photo, video, or video chat. We packed the Pine with a front-facing, VGA camera and a 5 megapixel, rear-facing camera. Both sides include a LED flash. 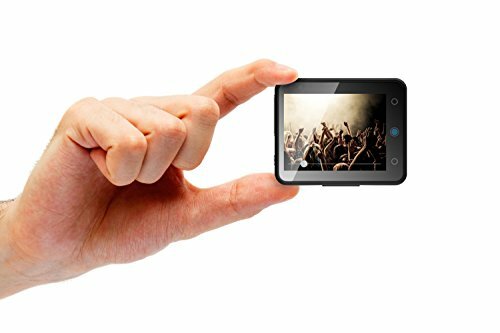 Watch videos and play music, with your favorite streaming service or the Pine’s onboard storage. Listen using the headphone jack or the built-in speaker. A built-in rechargeable 810 mAh lithium-ion battery lets you enjoy up to 8 hours Music Playback, up to 6 hours Talk Time (on 3G), up to 7 hours of internet use, up to 5 hours of video playback and up to 120 hours of standby.